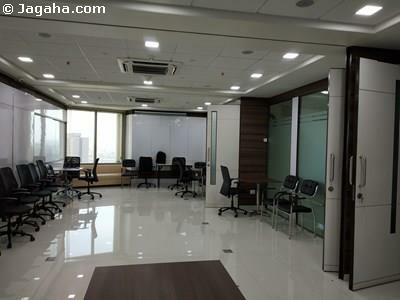 Looking for commercial property in Mumbai? 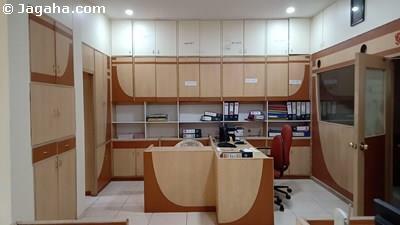 Jagaha is here to help you. 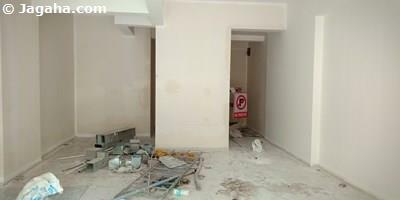 This commercial property in Charni Road is available for sale. This property is road facing. 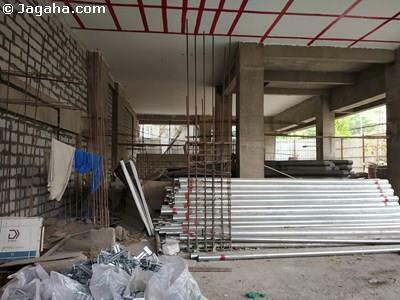 To know more about this commercial property in Mumbai, inquire now! !